Merging your company with another, or taking on someone’s else’s business, means also merging your vision and goals with the dreams, concepts and commitments of someone else. A professionally prepared Merger Business Plan can smooth the way, letting you get back to business fast. When two companies merge, two sets of leaders must also join their hopes and business dreams and the fruits of their hard work to create something new. 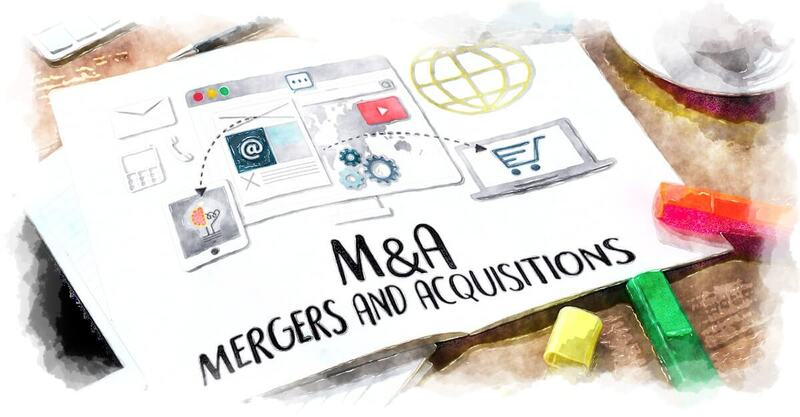 Many business owners miss out on a good merger opportunity simply because the process itself can seem too overwhelming and intimidating to complete. The same can be said of buying or selling a business, only this time, someone is often walking away from a hard-won success story into the unknown land of a new business venture or retirement. That can cause a lot of anxiety for both the seller and the buyer. We’re here to help the process run smoothly! With decades of business experience and professionals who are trained to prepare companies for joining forces or changing hands, Wise Business Plans can drastically reduce the stress associated with the M&A process. Focusing on common objectives and finding ways to share strengths is the first step toward success in the merger or acquisitions process. Wise can help you identify the key places where your business goals meet and help you leverage those points of continuity for a successful merger or sale. Your Merger Business Plan sets clear objectives to allow the pieces of the puzzle to fall into place quickly, with less stress and an emphasis on the best possible outcome. Having a plan in place allows owners and managers to quickly move from one step to the next as the process moves forward, minimizing lost time and maximizing efficiency.